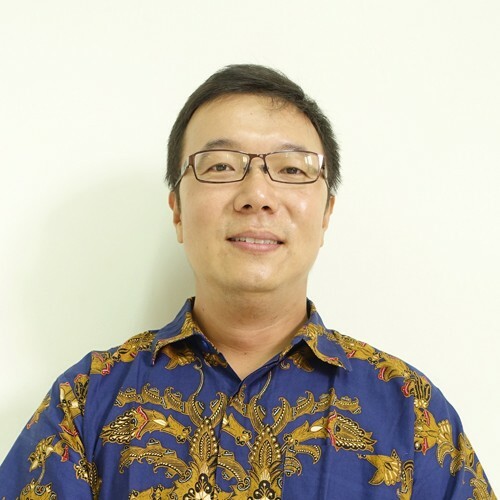 Hendra Bunyamin is a lecturer who graduated from Mathematics department Bandung Institute of Technology in 1999 and Software Engineering Informatics department from the same university in 2003. He is very passionate about teaching. Mainly, he teaches Mathematics and Programming. His research interests are machine learning and its applications. He also enjoys sharing his faith and understanding about maths & machine learning in his blog. Topic model has been an elegant method to discover hidden structures in knowledge collections, such as news archives, blogs, web pages, scientific articles, books, images, voices, videos, and social media. The basic model of topic model is Latent Dirichlet Allocation (LDA) and this paper utilizes LDA to automatically cluster topics from final project abstract collection. We compare two methods, that are LDA as a unigram model and LDA with Skip-gram model. Our results are evaluated by an expert on readily available categories. Overall, words from each topic are indeed keywords describing each topic; moreover, the combination of LDA and skip-gram model are capable to capture key phrases from each topic (download pdf). Artificial Intelligence is transforming our world in dramatic and beneficial ways with Deep Learning powering that progress. Together with experts in the deep learning field, Udacity provides a dynamic introduction to this amazing field using weekly videos, exclusive projects, and expert feedback to teach you the basics of this future-shaping technology.